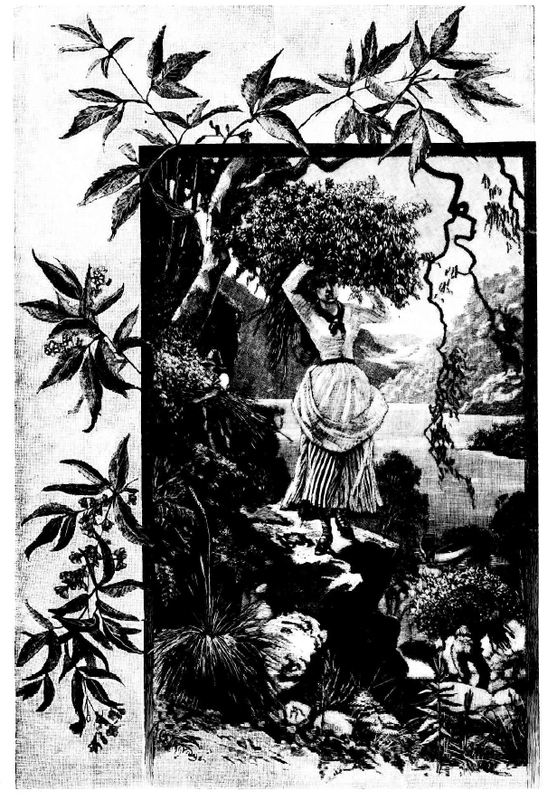 These historically important images clearly demonstrate the decimation of wild flowers in the Sydney district that took place particularly during the period c1890 to 1950. 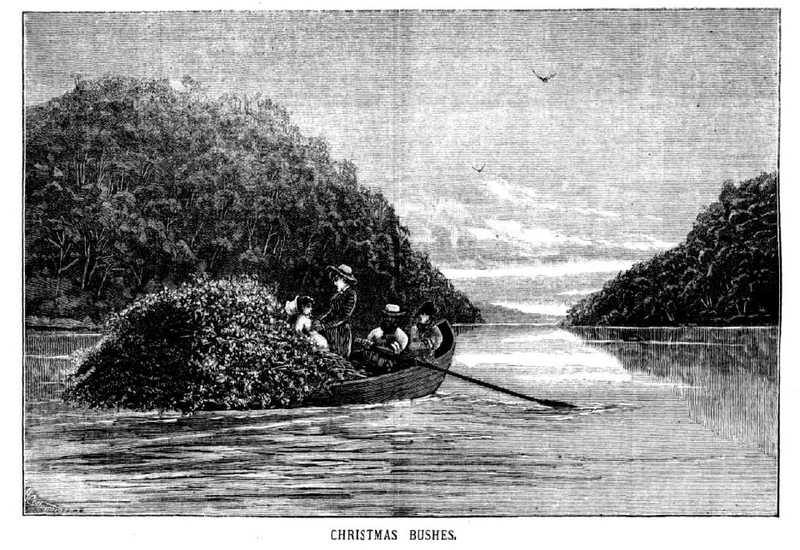 In the latter part of the 19 th century the Hawkesbury district was visited by large numbers of commercial Christmas Bush gathers.Berowra Creek was a particularly popular site.The flowers were sold in the Sydney markets. It was the practice of the gathers to cut the trees down to facilitate harvesting and so killing the trees in vast numbers. Prior to this practice the area during December was ablaze with the colour of the trees.A sight we unfortunately will never see.